The interview process to newly minted residents (and beyond) can be quite daunting. When is it appropriate to talk about money during an interview, what are the classic interview mistakes to avoid? 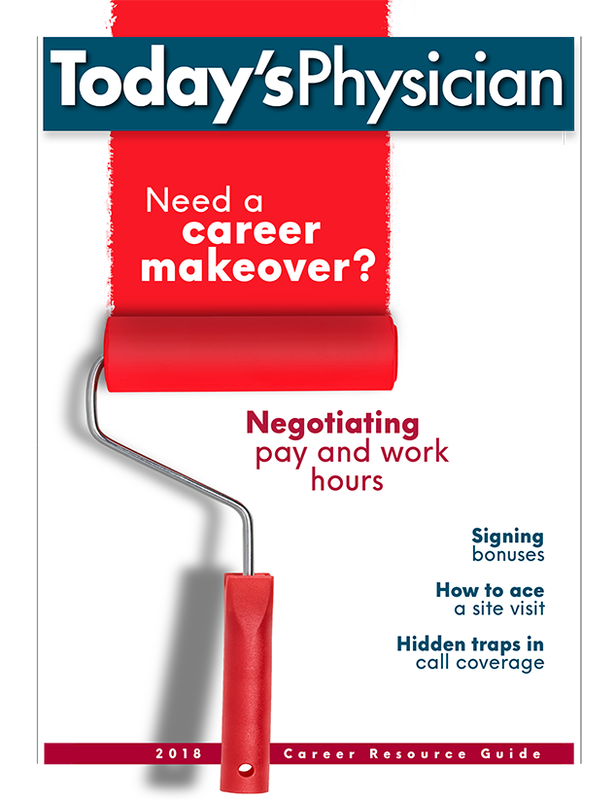 Today's Physician reviews strategies to help residents survive the process.